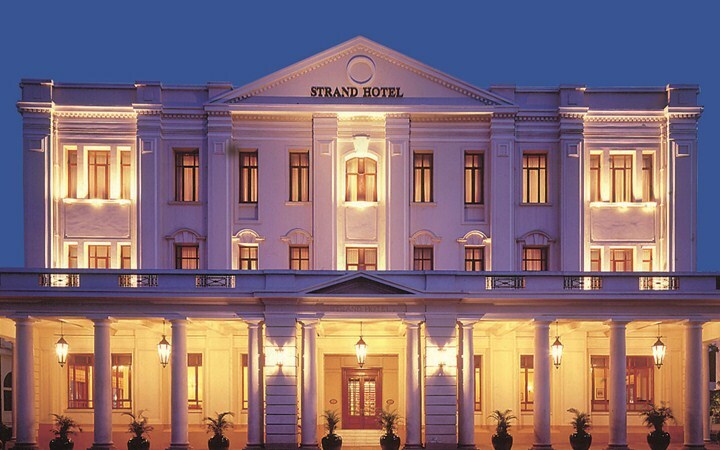 Opened in 1901, The Strand is a Yangon heritage hotel without peer. It is a stately Victorian icon, beautifully renovated, with two wings centered on a lobby lounge with a black–and–white marble floor. 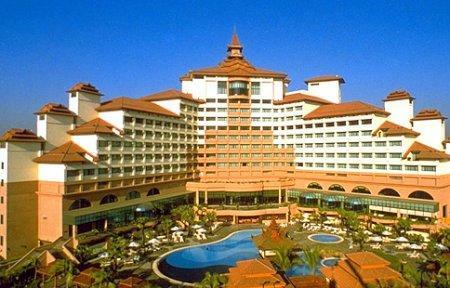 This Asian luxury resort offers large suites with lazily whirring ceiling fans, teak floors, and luxurious bathrooms. For a really grand experience, there is the spacious Strand Suite with its own verandah overlooking the river. From the famous Strand Bar, move on to The Café looking into the street, or to the famous Strand Grill with its elegant Bagan prints, chandeliers, and glass roof. 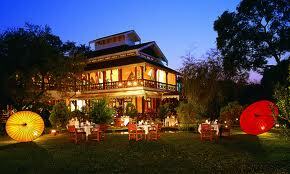 Afternoon tea is a Yangon institution, or enjoy Burmese music in the Lobby Lounge. Traders Hotel, Yangon is a deluxe international hotel located in Yangon's central business, cultural and shopping district.Traders Hotel, Yangon is a 30-minute drive from Yangon International Airport. Given this distance and the nature of Yangon traffic, we recommend that guests arrange for a car transfer to the hotel. Valet parking is complimentary at Traders Hotel, Yangon, as is parking in the hotel's basement. The 242 guestrooms and suites feature luxurious decor with executive-style furniture. All rooms include desks, coffee-and-tea making facilities, IDD telephones, electronic safes; satellite/cable tv, and mini bars. Deluxe Rooms offer contemporary décor, comfort, and a full array of amenities that make your stay productive and peaceful. 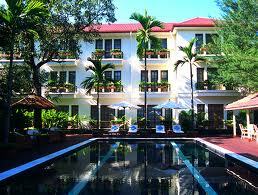 Founded in 1995 and since then in private ownership, the" Savoy Hotel is a five star colonial boutique hotel. 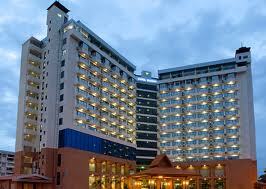 All of its 85 full time employees are committed to a personalized and attentive service. The Savoy is ideally located in the picturesque area of Yangon, overlooking the Shwedagon Pagoda, Myanmar's "twinkling wonder" and the nearby People's Park. Just ten minutes drive from the city centre and 20 minutes to the International Airport.